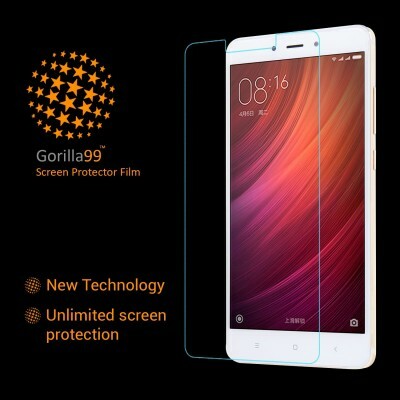 Gorilla99™ presents the wide range of Tempered Glasses with imported AGC glass film material and surrounding nanotechnology with excellent defensive performance. It owns super high transmittance and high restoring the original color of the screen. Environmental and silicon coating; quicker absorption and can be reused after cleaning.